Shortlisted for the CILIP Kate Greenaway Medal 2016. 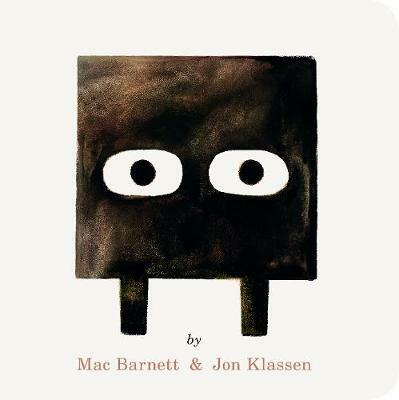 Award-winning illustrator Jon Klassen has created a second delightful and surprising picture book with Mac Barnett, author of The Dark. Here two boys dig a hole. It doesn’t seem to take them far so they try digging a bit on their own. They still make little progress. So they take a rest…What happens while they are asleep turns out to be most surprising of all! In simple illustrations, Sam and Dave Dig a Hole gives a host of opportunities for imagining and dreaming. From the award-winning team behind Extra Yarn, and illustrated by Jon Klassen, the Kate Greenaway-winning creator of This Is Not My Hat and and I Want My Hat Back, comes a perfectly paced, deadpan tale full of visual humour. Sam and Dave are on a mission. A mission to find something spectacular. So they dig a hole. And they keep digging. And they find...nothing. Yet the day turns out to be pretty spectacular after all. Attentive readers will be rewarded with a rare treasure in this witty story of looking for the extraordinary - and finding it in a manner you'd never expect. 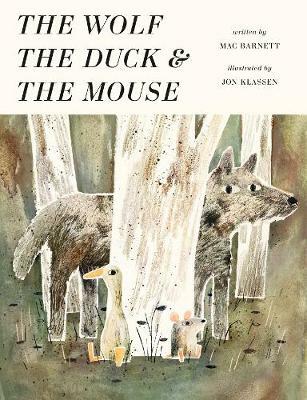 This is an all-new story from the award-winning team of Jon Klassen and Mac Barnett. It offers a humorous look at the pleasures of outdoor play and its often surprising rewards. The interplay of text and art makes this a great read-aloud. How did Jon and Mac come up with the idea for Sam and Dave Dig a Hole? Mac: Well we were having breakfast together in a diner in Los Angeles. Mac: I was eating chilaquiles. Jon: I believe I was eating a fried egg sandwich. Mac: And then we just sort of got to talking about this book. It combined our enthusiasm for interesting forms and digging holes. to be laid out as they got deeper and deeper in the ground, and the opportunities for a neat story there. napkin. I think that is a nice image. One that will make people like the book more. Mac: I still have that napkin, not because of the sketch, but because I have a box of all the napkins from every meal I’ve eaten since 1996. How did you come up with the characters of Sam and Dave? Are they based on real children? of a lot of kids. Jon: Yeah! It’s a really simple but potentially exciting thing to do. What do you hope children will take away from the story? Jon: Or whatever things of value they have managed to dig out of the ground. Mac: Yes, the real value of this book is not in any message, but in the many gems you can obtain by digging holes in your very own yard. Mac: WE WILL MAKE YOU MILLIONAIRES, KIDS. Kids love to read and share books from an early age and so in addition to our Lovereading expert opinion some of the younger members of our Lovereading4kids Reader Review Panel were also lucky enough to read and review this title. 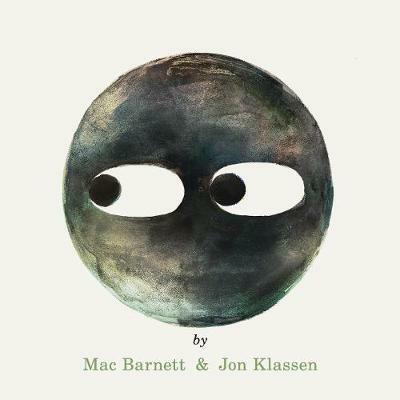 Mac Barnett is the author of several award-winning books for children, including President Taft Is Stuck in the Bath, illustrated by Chris Van Dusen, and Extra Yarn, illustrated by Jon Klassen, which won a Boston Globe–Horn Book Award and a Caldecott Honor. Mac Barnett lives in California, USA.